Car crashes are a leading cause of death for children 1 to 13 years old. Many times, deaths and injuries can be prevented by proper use of car seats, boosters and seat belts. In honor of Child Passenger Safety Week, September 13-19, the Spring Hill Police Department is hosting a free car seat check point from 10 a.m. to 2 p.m. Saturday, Sept. 19, at Spring Hill Fire Department, Station 2, at 4273 Port Royal Road. This checkpoint event is for parents and caregivers to receive information and hands-on assistance in the proper use of child safety restraint systems and seatbelts based on the height and weight of the child. 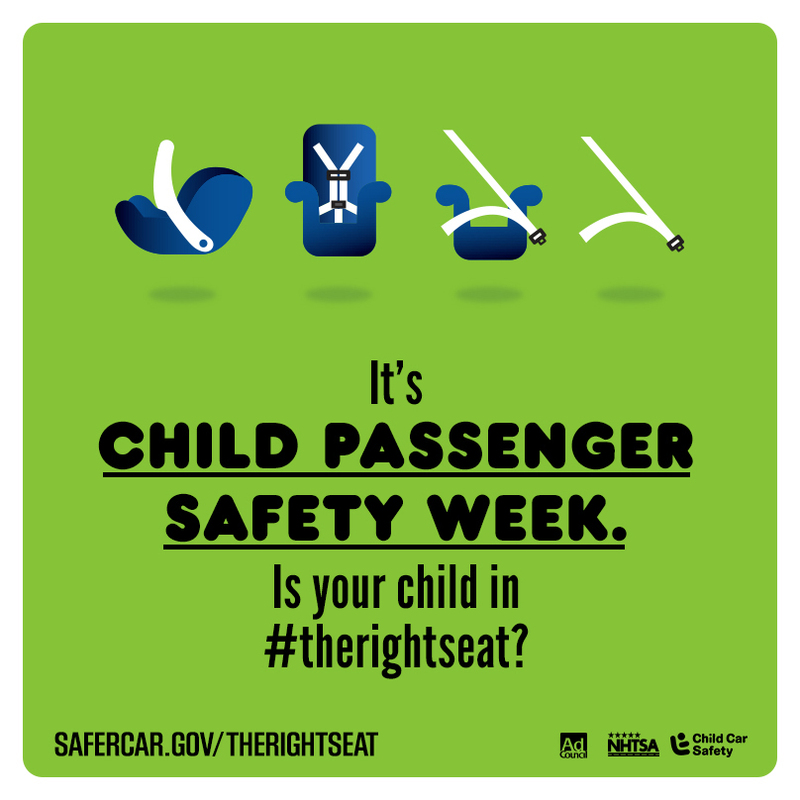 Safety seats are checked to make sure they are safe and installed properly. Parents/caregivers with limited financial resources can receive a car seat at no charge. Limited seats are available.